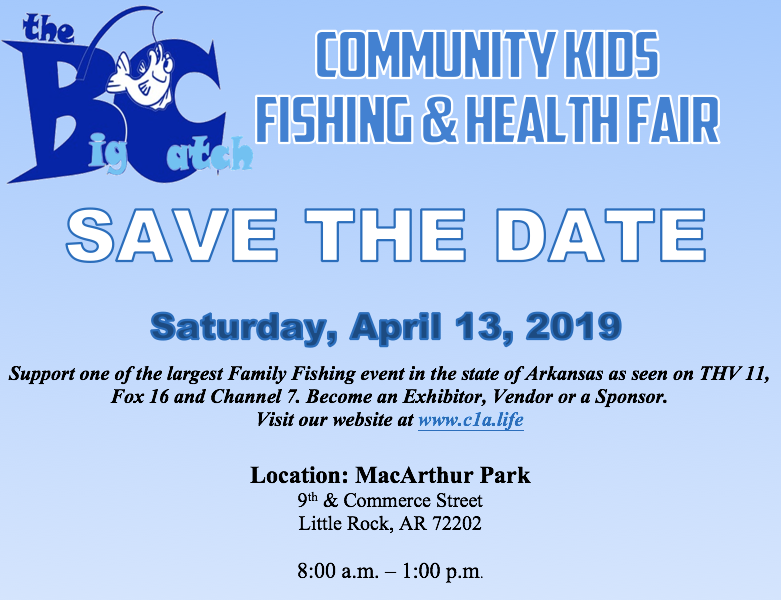 The Big Catch event is in its fifth year and we are connecting communities and strengthening families through fishing and recreational activities for youth and their families. Our events provide meals for over four-thousand participants per event , we have on-site Chefs from Pulaski Tech Culinary school to prepare healthy fish samples that show our community a healthier way of preparing fish, we also pass out several choices of fruit for the community and health professionals provide free health screenings for our attendees. Our event advertises with sponsors, billboards, radio, TV, flyers, our website www.c1a.life , and social media. Community First Alliance partners with community businesses and various departments from the City of Little Rock. 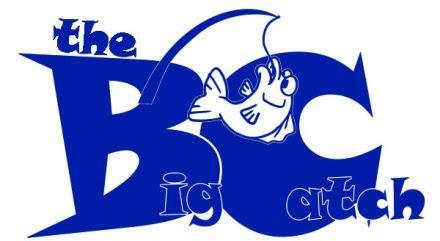 The Big Catch will always be at no cost to the community and our outreach brings awareness to community support, healthy lifestyles, education, fishing, and family recreation in the spring and fall of each year. Our mission is to continue to build, connect, strengthen, and make safer communities.